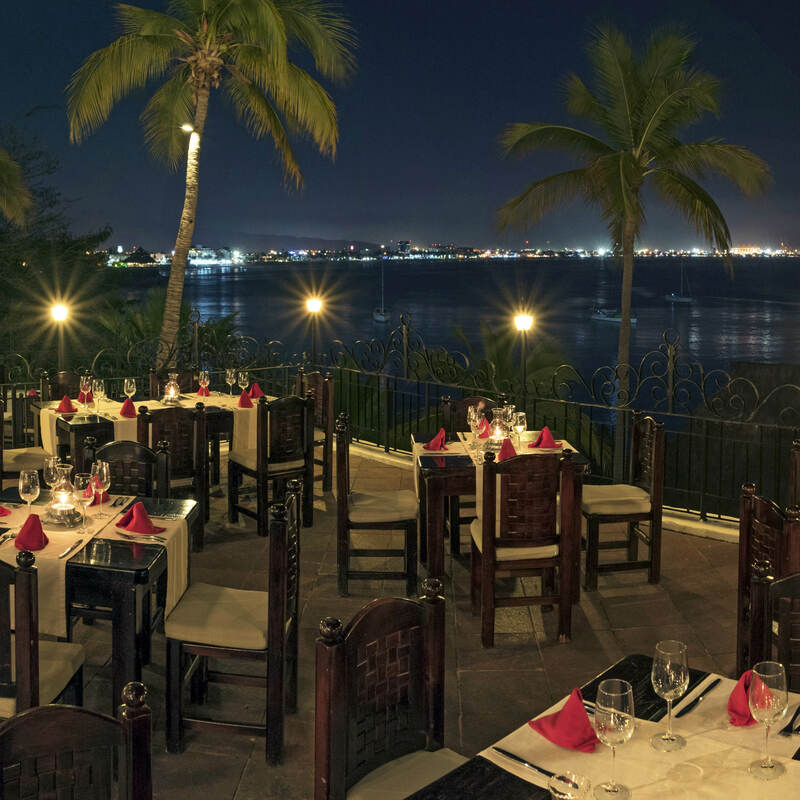 Whether you’re looking to savor exquisite cuisine and fine wine in an elegant atmosphere or enjoy a laidback snack and margarita by the pool, you’ll find just what you’re craving at Las Hadas by Brisas. Savor the elegance of the evening in our Piano Lounge, where you can find excellent martinis and gentle piano music every night. Attire is resort elegant. 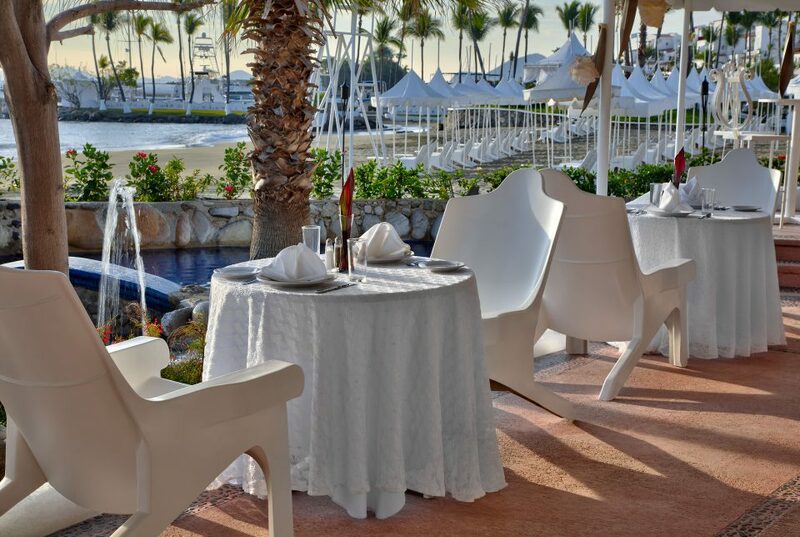 Enjoy award-winning international cuisine in this elegant and romantic setting. Reservations are required. Age +14. Attire is resort elegant. Schedules are subject to change. Open for breakfast, and a theme dinner buffet, this poolside restaurant is ideal for those looking for casual dining. Attire is resort casual. Dinner is open depending the percentage of occupation. 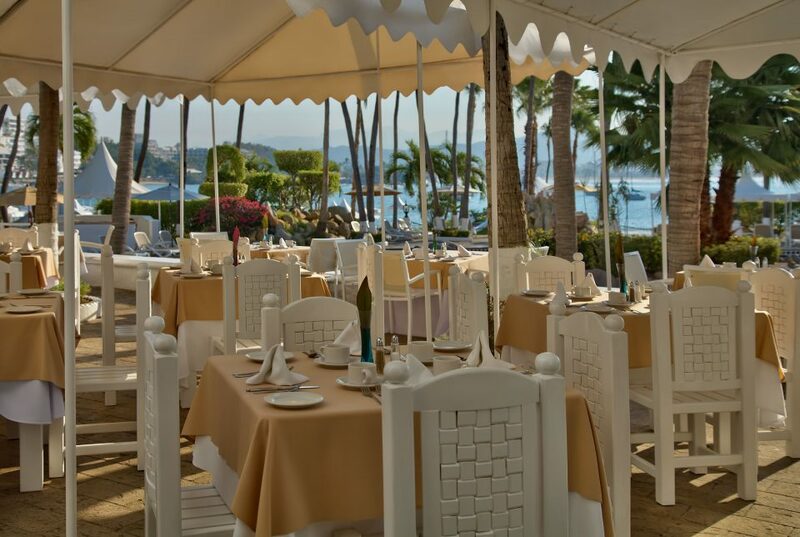 Delight in exquisitely prepared seafood and spectacular views of Santiago Bay in this laidback atmosphere. Attire is resort casual. Steak House style, with delicious Angus-Choice cuts. Awarded with the international recognition of 3 diamonds endorsed by the AAA. Schedules are subject to change. Enjoy light fare under a beautiful Bedouin tent. Located right on the beach, here, you will find delicious cocktails and music to relax. Attire is resort casual. 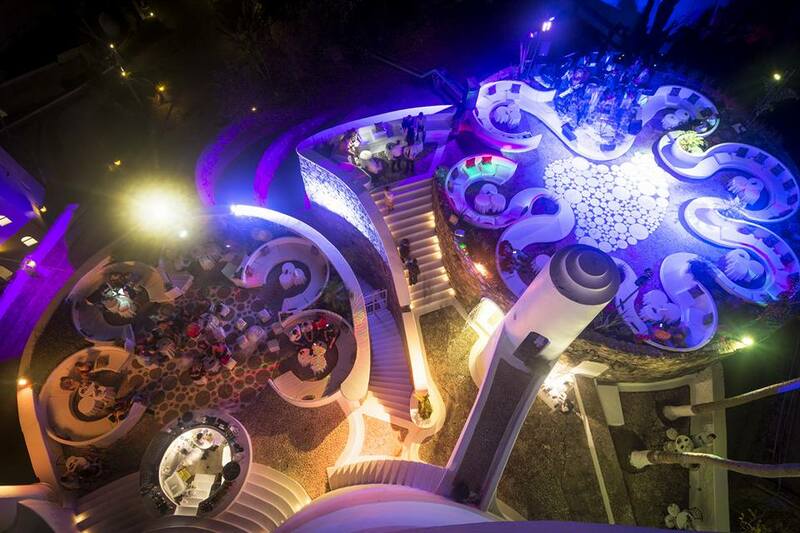 Enjoy a wonderful time in our Sky bar. 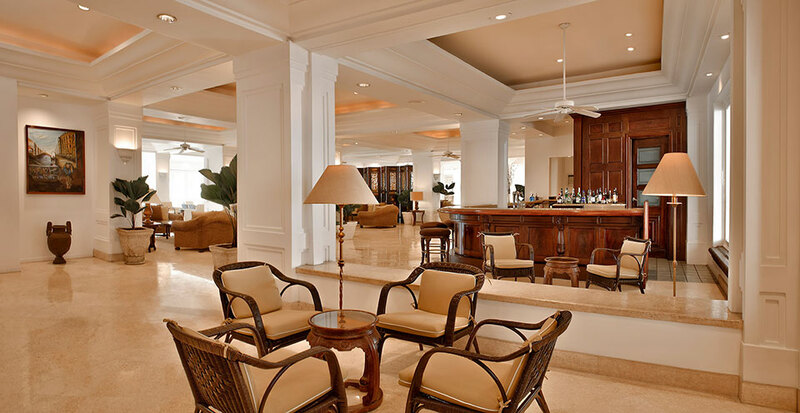 This bar is included in our All-inclusive option. 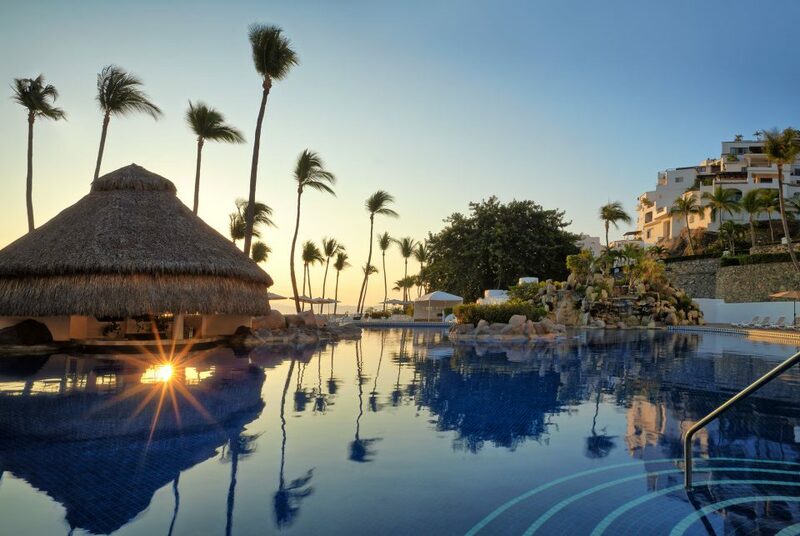 Swim up to our Coco Loco to enjoy a cocktail in the most refreshing of settings. Beside the Bar you will find the snack Duende where you can enjoy favorite snacks like hamburgers and hotdogs.